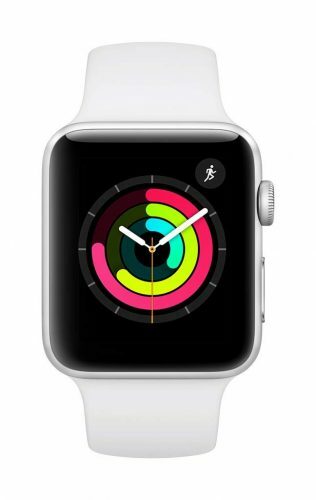 Apple Watch Series 3 (42mm) For Only US$229! 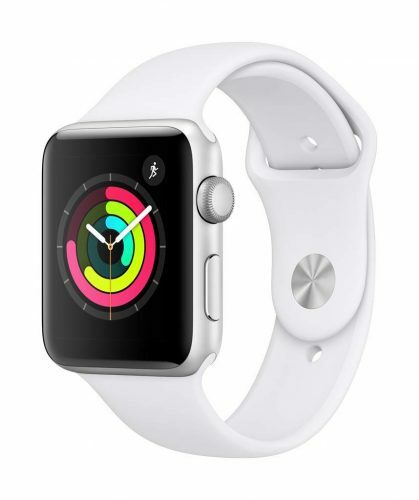 Amazon is launching a limited time offer, and selling the third generation Apple Watch (original price US$299) for only US$229 (around HK$1,786). Equipped with a sports strap, the design features GPS and is swim proof. The Watch series 38mm has already been sold out, so buy it quickly, before the sale will finish. and send it to our US warehouse! We will deliver to you!